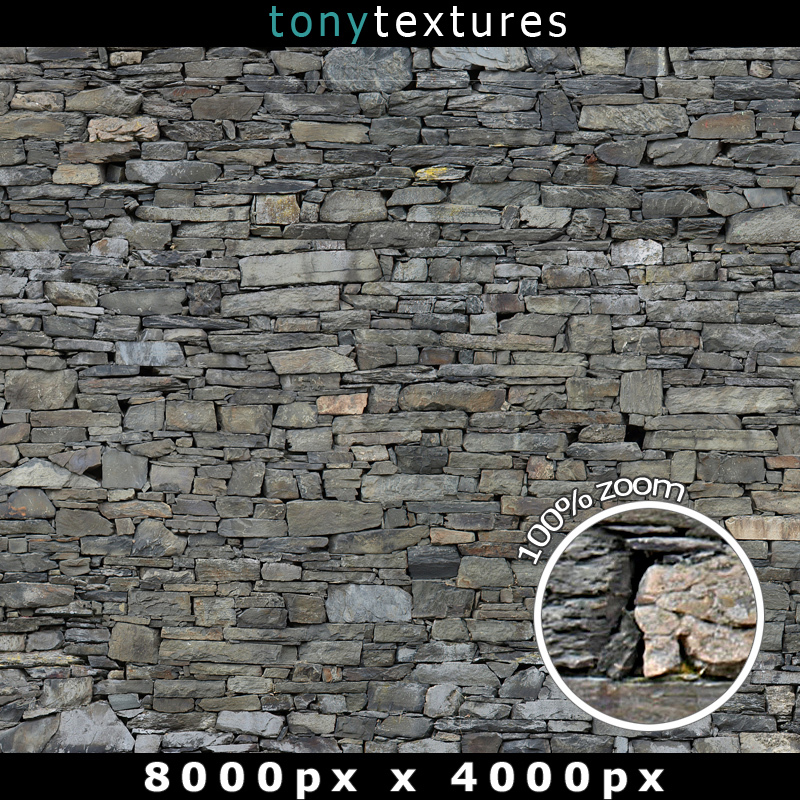 High resolution – up to 10.000 px! 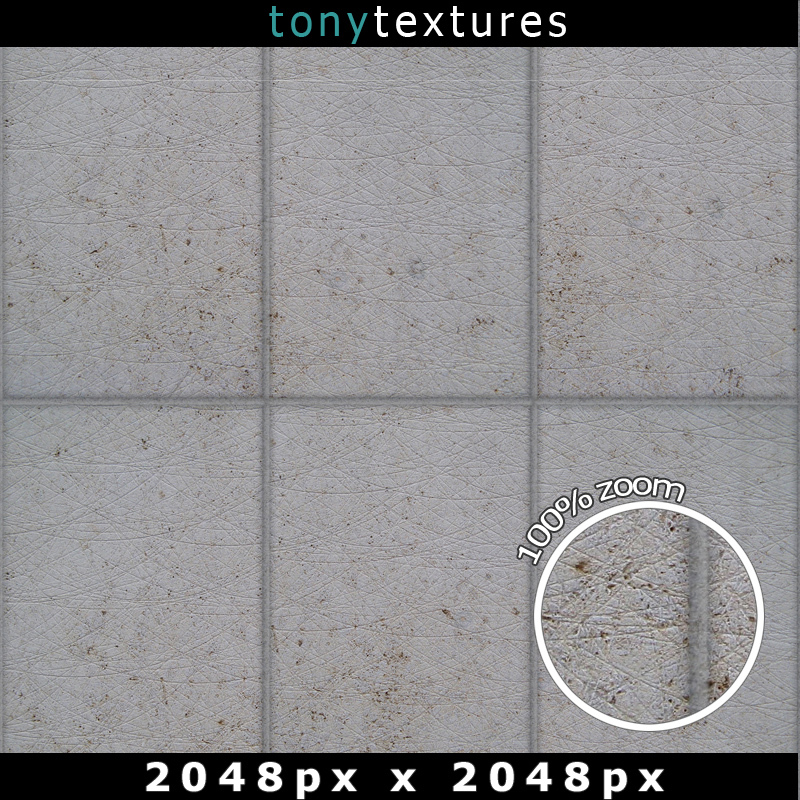 Less than 50ct for each texture! 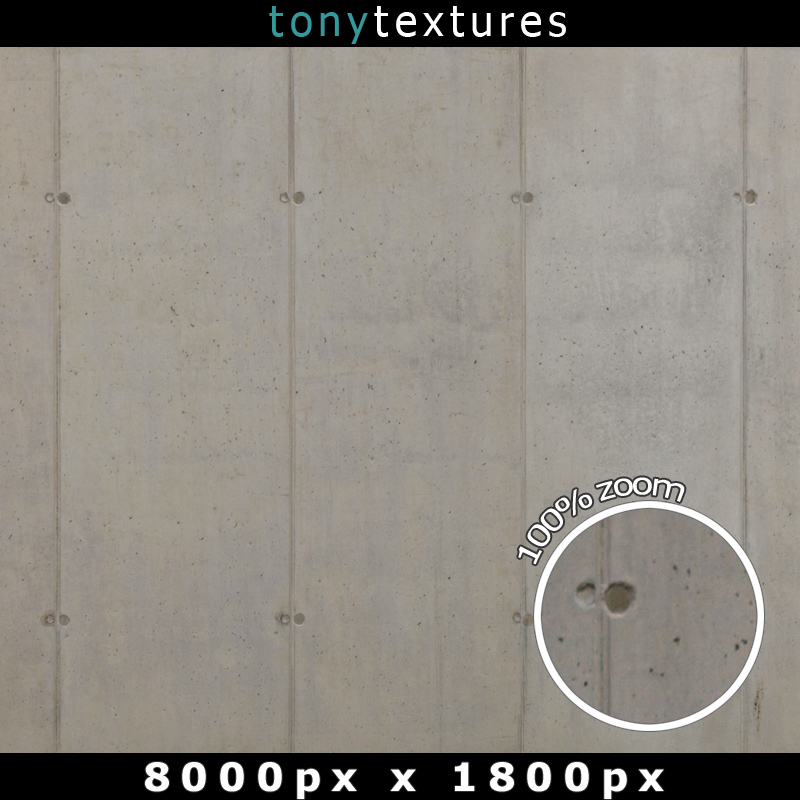 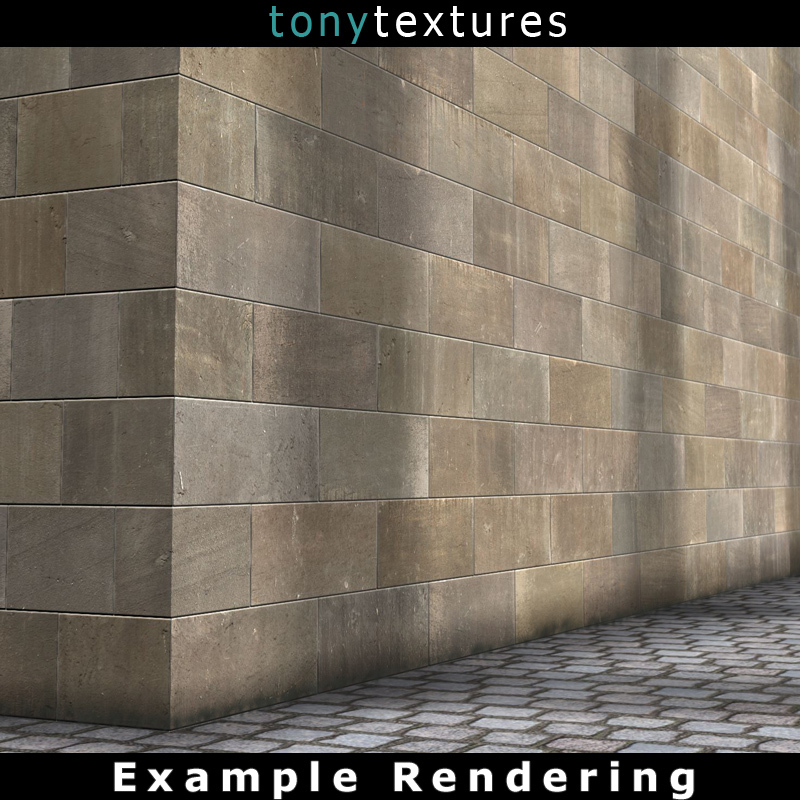 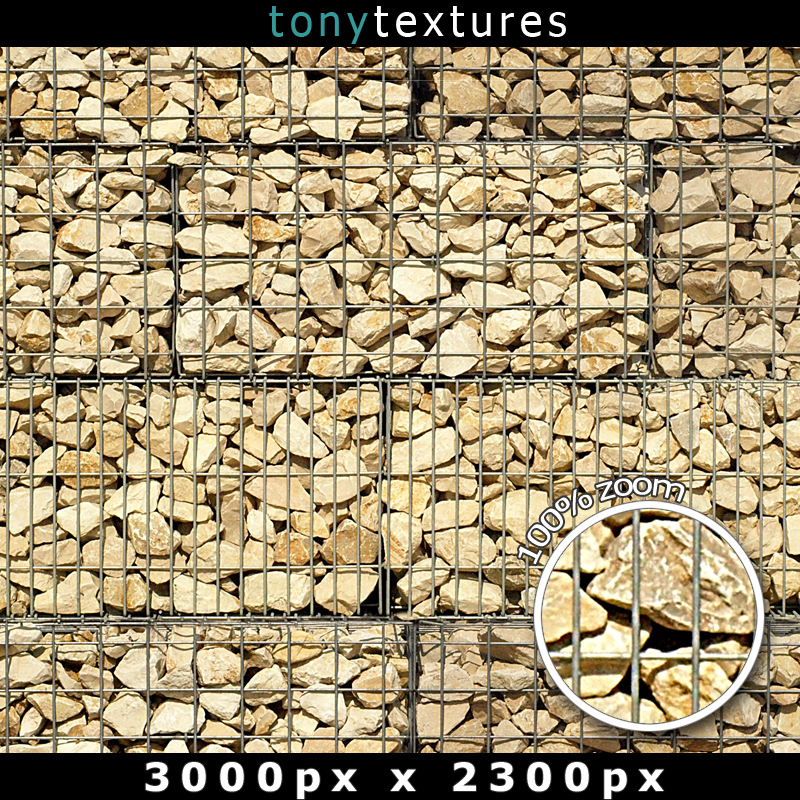 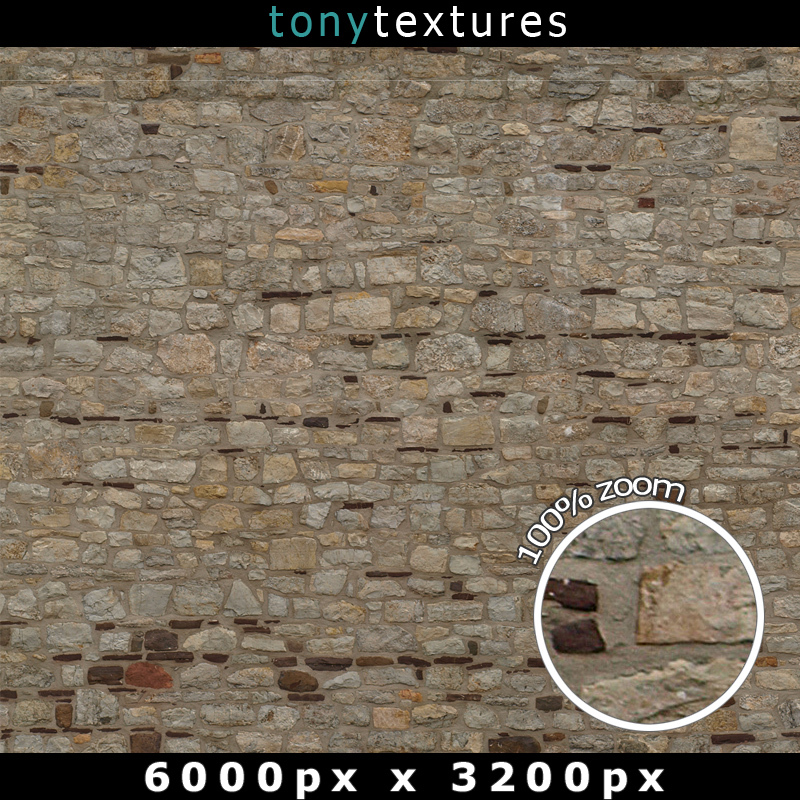 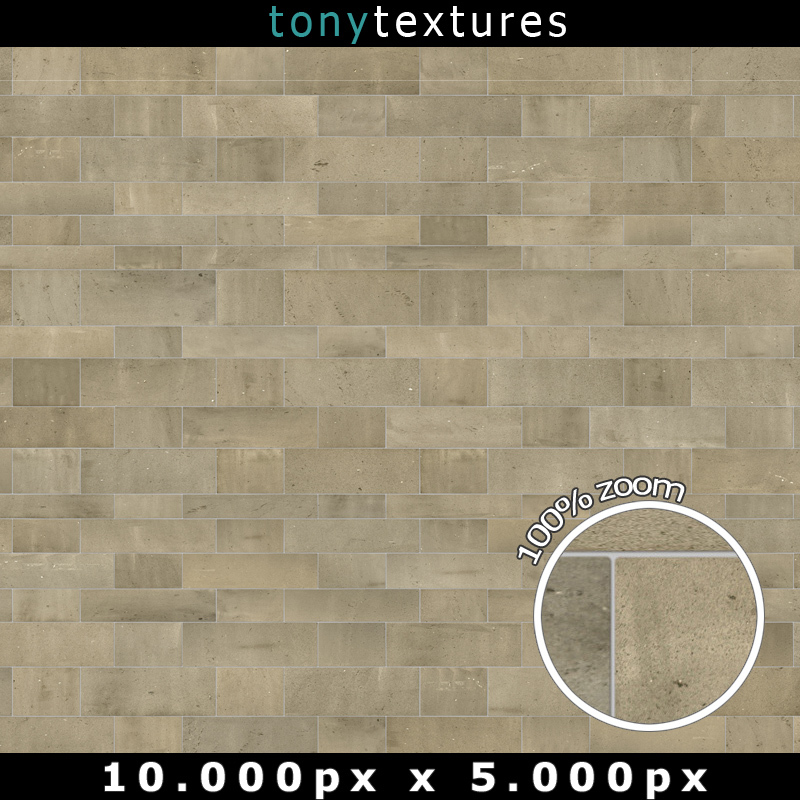 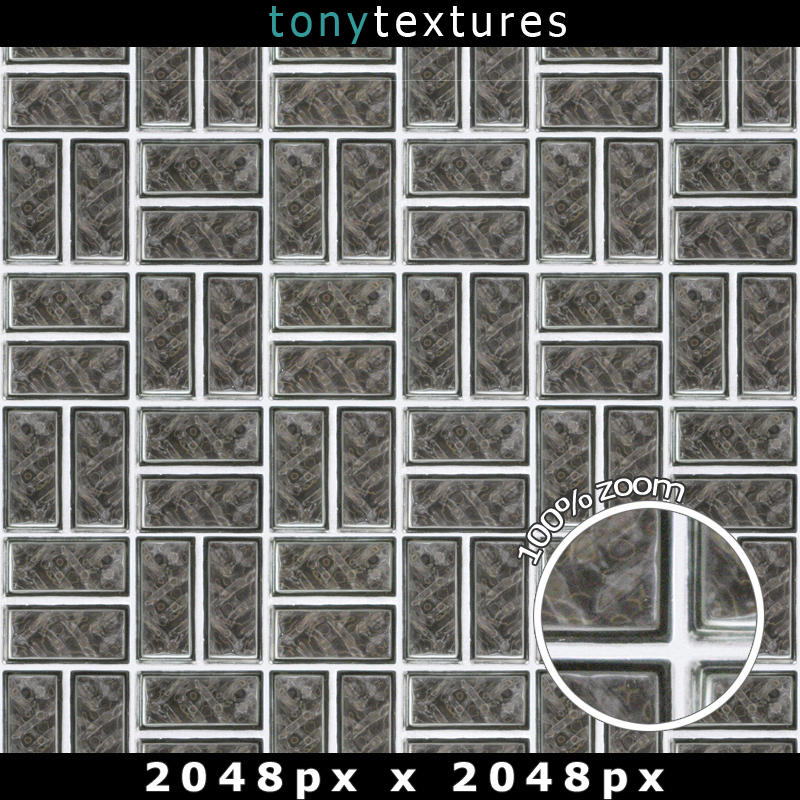 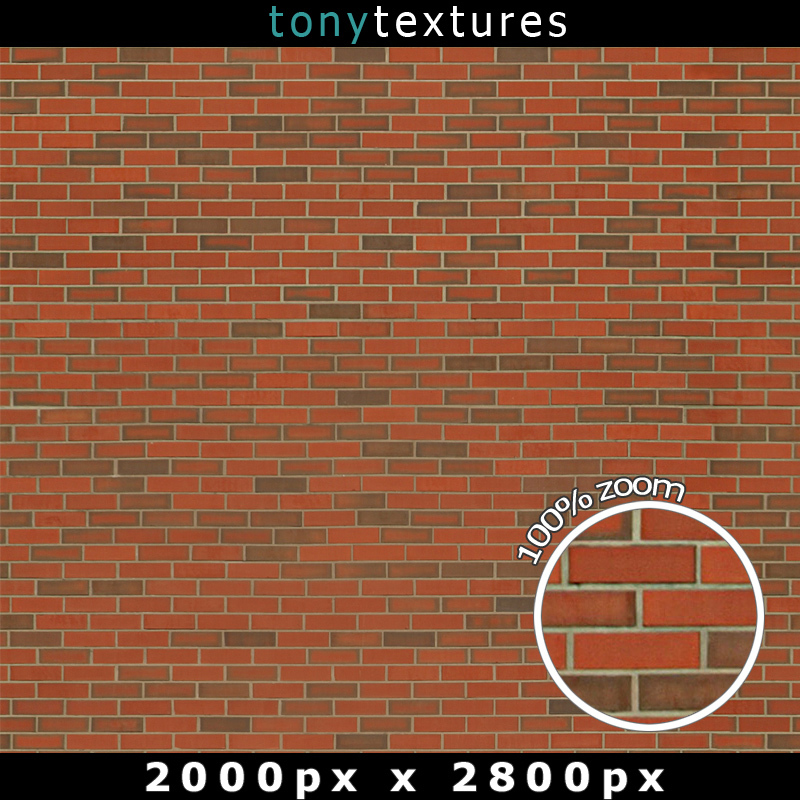 High quality textures often make a huge difference in todays arechitecture visualizations. 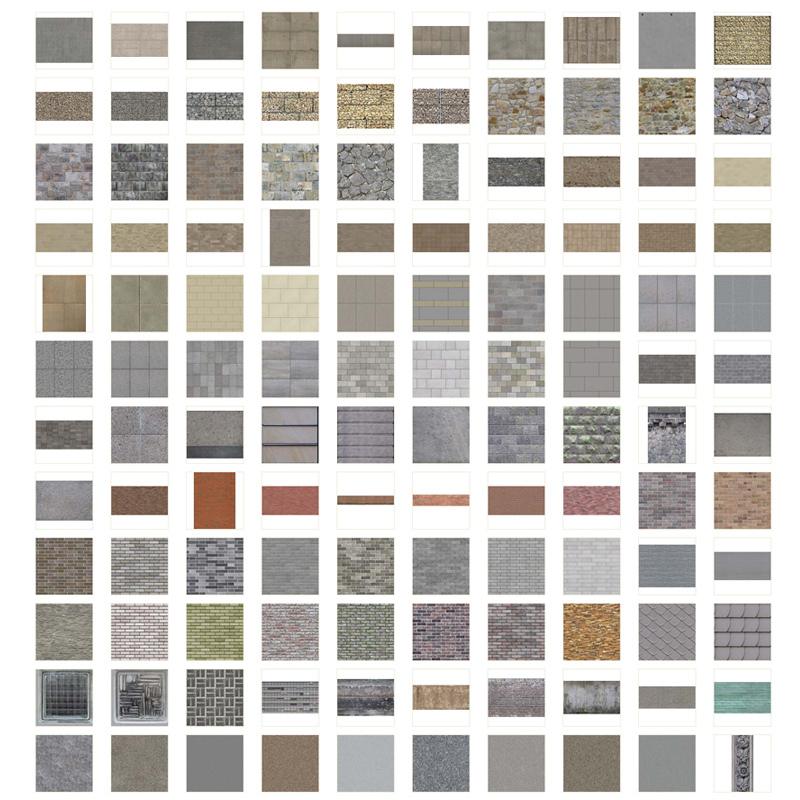 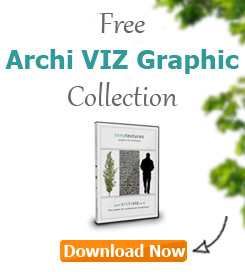 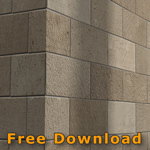 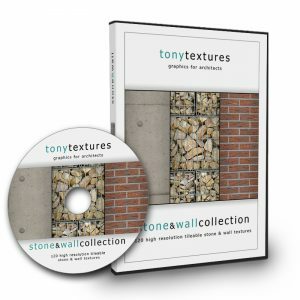 Save yourself the time consuming process of texture creation by using this special collection for architects.